Hang one of Santa’s helpers today – but only by the hands! 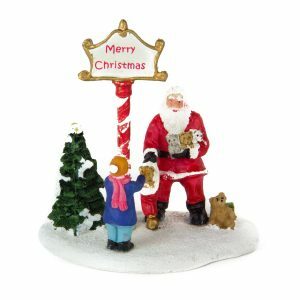 These cute little guys are perfect for hanging on your windowsill, over a bench, or on a stack of presents. 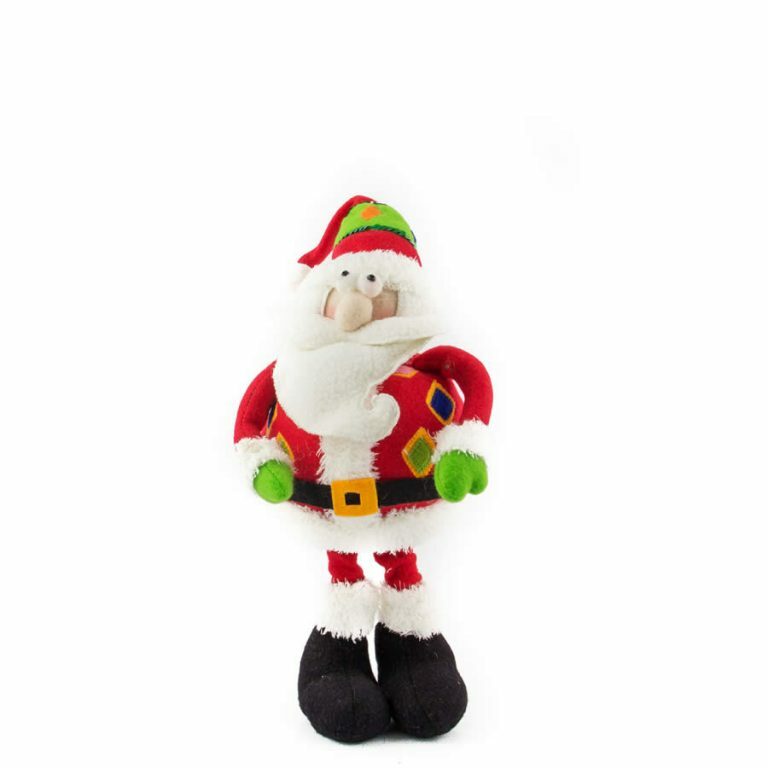 This little elf is big on hands and light of leg, but he sure is cute in his knitted cap and red, white and green outfit. 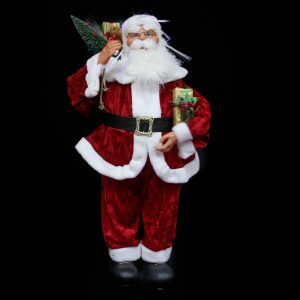 Have fun placing the elf on chairs, or let him hang around on your outdoor setting while you enjoy a BBQ. 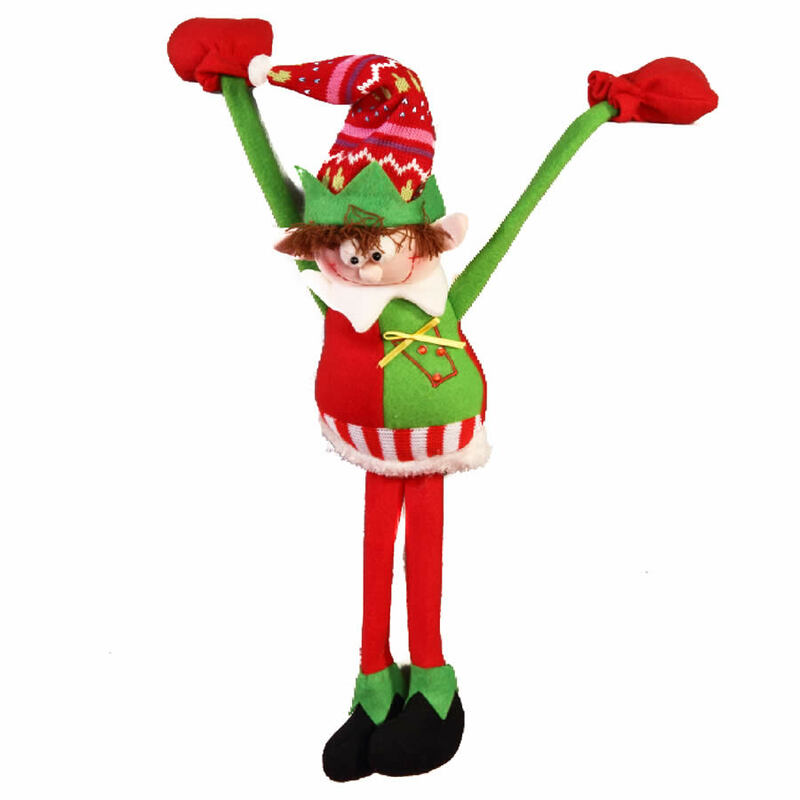 Our Hanging Elf will quickly become a favourite Christmas novelty that you reach for time and time again.